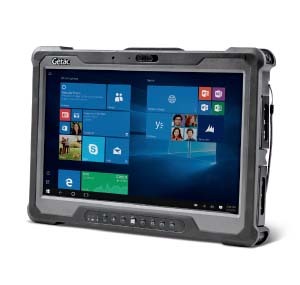 Integration of computing power into areas of a corporation or organization deemed a hazardous location (HazLoc) are becoming commonplace but require specially certified and tested devices. 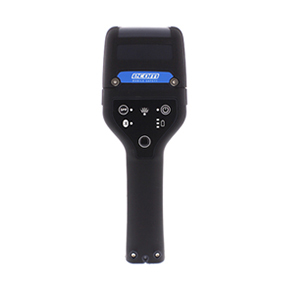 Flammable gases, flammable liquid–produced vapors, combustible liquid–produced vapors, combustible dusts, or ignitable fibers/filings present in the air are all elements, at sufficient quantity, that can ignite. 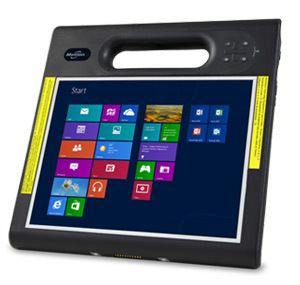 Electrical equipment that must be installed in such classified locations must be specially designed and tested to ensure it does not initiate an explosion. 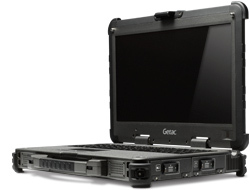 Glacier represents several rugged tablet computers and rugged laptops that meet Class I, Division I/II requirements. 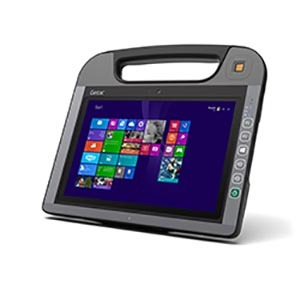 These Class 1 Division 1 and 2 industrial computers and tablets are all tested to ANSI standards that assure safe operation within a customer’s unique volatile environment. 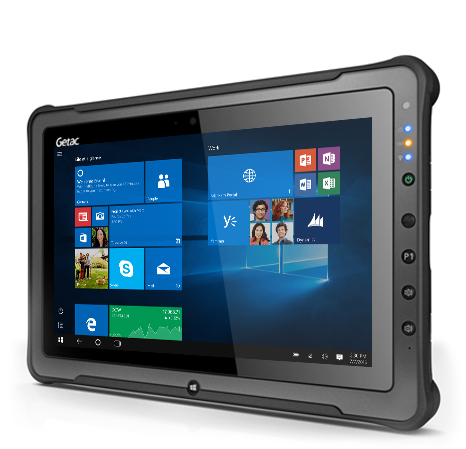 The Class I Division I, ATEX certified Aegex10 features a 10.1” display, Windows OS, dual touch capacitive screen, and multiple options. 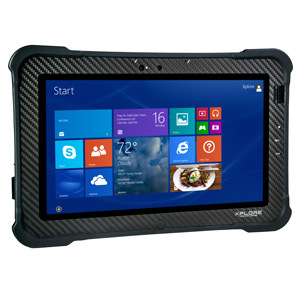 The Class 1 Div 1 tablet is built to perform in the most hazardous areas of explosive environments. 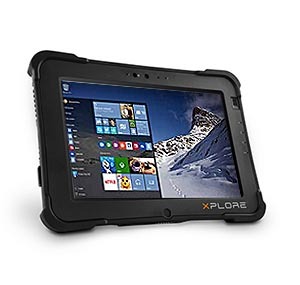 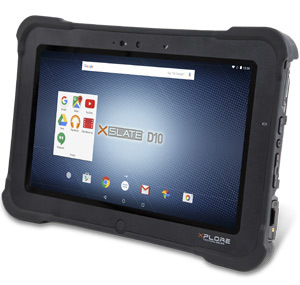 Hazardous area tablet options include the ultra-rugged Xplore XC6 and fully-rugged XSLATE B10. 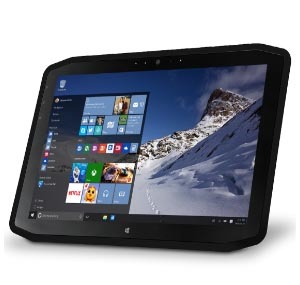 Both support the Windows OS and include three year standard warranties. 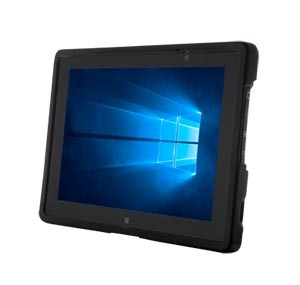 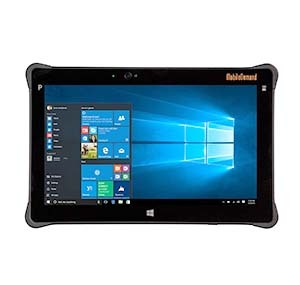 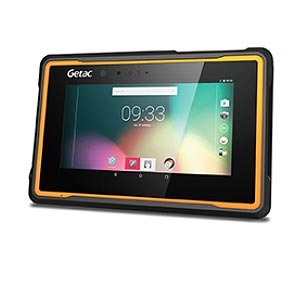 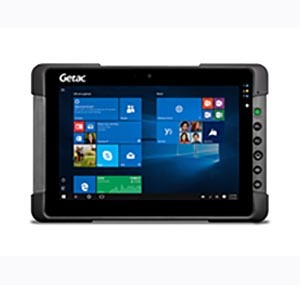 The Getac F110 hazardous area tablet offers a large 11.6” display along with a three-year bumper-to-bumper warranty. 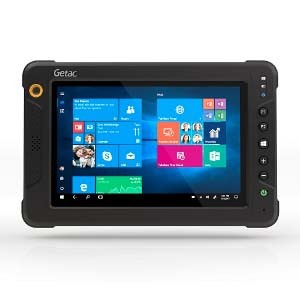 For a more mobile, lightweight solution, the Getac T800 has an 8.1” display, and weighs only 1.94 lbs. 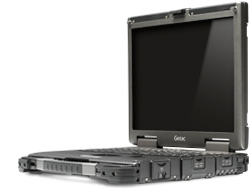 For uses in need of a fully rugged, ANSI certified laptop, the Getac X500 and B300 are among the best in the industry. 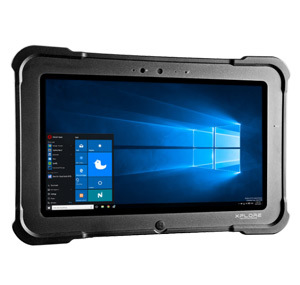 Both are available with Intel i7 processors, 800-1400nit displays, five year bumper-to-bumper standard warranties, and many more options. 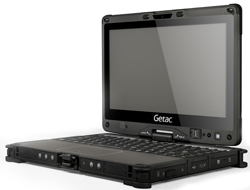 Finally, the Getac V110 is the world’s leading ANSI rated 2 in 1 convertible laptop.